You won't have to venture far to enjoy all Chicago has to offer. You're within walking distance to work in the Loop, boating on the lake, gallery hopping in River North, the Art Institute on Michigan Avenue's Cultural Mile, the theatre district, the CSO, and across the street from world-class Millennium Park, and you'll still enjoy walking in the winter as you discover there are many access points to the Pedway, an underground walkway linking more than 40 blocks in the Central Business District. Residents of the New East Side live among some of the most popular recreational destinations in Chicago. Just to the south, Millenium Park and Maggie Daley Park are home to Cloud Gate, the Jay Pritzker Pavilion, the Harris Theatre Lurie Garden, and a skating ribbon. 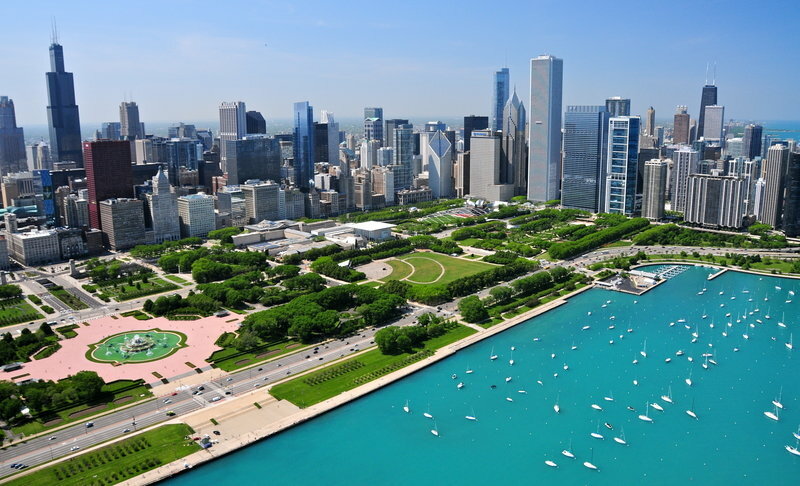 To the north, Navy Pier has carnival rides and a weekly fireworks show throughout the summer, and for winter enjoyment you'll find the Chicago Shakespeare Theater, the Chicago Children's Museum, and the AMC IMAX.